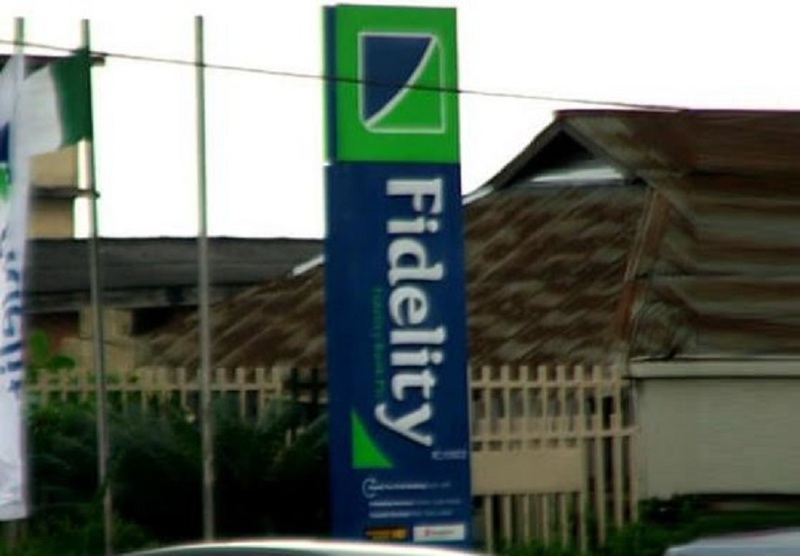 The management of Fidelity Bank Plc has explained why it has not yet filed its Audited Financial Statements (AFS) for the half year ended June 30, 2018 as required by extant Rules of the Nigerian Stock Exchange (NSE). In a statement issued on Friday, August 31, 2018, and signed by the Company Secretary, Mr Ezinwa Unuigboje, the lender said the accounts are being delayed because the audit of the financial statements is still ongoing. Fidelity Bank said it hopes to release the financial statements on or before Sunday, September 30, 2018. “This is to inform our esteemed shareholders and other stakeholders of the delay by Fidelity Bank Plc to release/publish its Audited Financial Statements for the half year ended 30 June 2018 as required by extant Rules of the Nigerian Stock Exchange. “The audit of the financial statements is still ongoing and is expected to be concluded on or before the 30th day of September 2018. “Consequently, The Nigerian Stock Exchange has been notified of the delayed release of the Audited Financial Statements. “This Notice has also been published on the Bank’s website: www.fidelitybank.ng. “We are however hopeful that the half year Audited Financial Statements will be made available within the stated date,” the statement said.